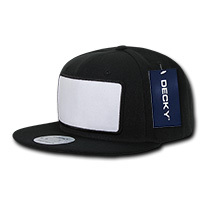 The all time favourite promotional Patch Snapback is here and stocks are plentiful. If you’re planning to throw an event that’s out in the open, such as a sports festivity or a simple outdoor barbecue, and would like to take that opportunity to do some serious marketing, then we have just the right product for you. 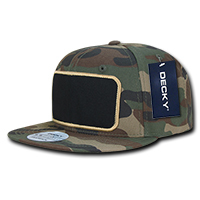 Introducing the promotional Patch Snapback. This customisable product makes a great giveaway to your colleagues while giving your business an opportunity to gain some marketing traction. 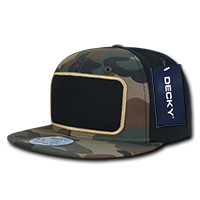 The patch snapback looks very stylish. 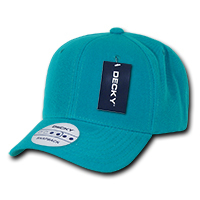 It’s got a crown that fits just right on the head, while the peak is designed to give both sun protection and a little more attitude. Wear it however you like. For the hot days, just have the peak right in front, or give it a little sideways tilt for a bit of style. Or you can also wear it backwards with the peak behind. 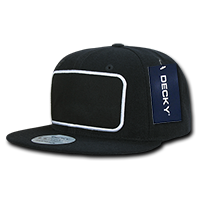 The sizing is not a problem as the snapback feature lets the promotional Patch Snapback be easily adjusted according to desired fit. 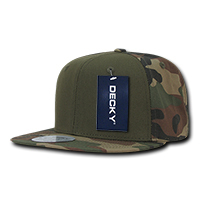 For marketing your business, simply personalise the custom Patch Snapback with your company branding. You can have any custom design stitched at the patch in front. Stitching is up to 5,000 stitch count. 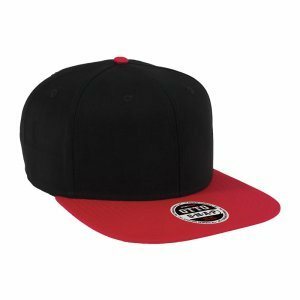 If you’re going to be organizing a golfing event and would also like to take that opportunity to make a promotion, then our promotional Golf Caps should be able to present you with something interesting. Our branded Brooklyn Cap is a real favourite among golfers, and with your logo printed, it should make your event a smashing hit. You should also consider diversifying your product giveaway with some confectioneries. Our Jelly Beans Large Paint Tin is always a great way to impress the tasteful palates of your colleagues. If you have any questions, you can shoot us an email or call us via 1300 008 300. Let’s make the magic happen.